Item # 293323 Stash Points: 998 (?) This is the number of points you get in The Zumiez Stash for purchasing this item. Stash points are redeemable for exclusive rewards only available to Zumiez Stash members. To redeem your points check out the rewards catalog on thestash.zumiez.com. 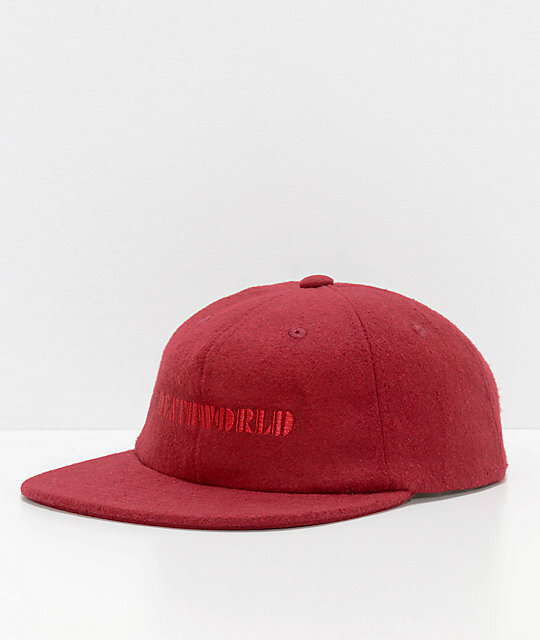 Get on trend with the Continental Ox Blood felt strapback hat from Deathworld, the new line brought to you by Earl Sweatshirt. 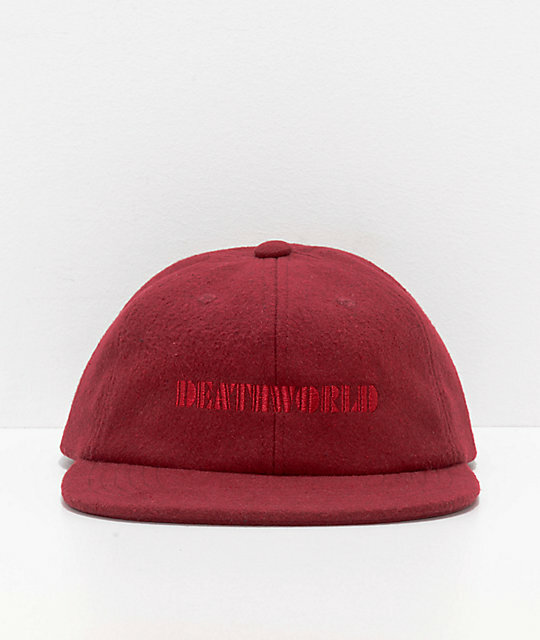 This felt design has a tonal "Deathworld" graphic embroidered on the front and an adjustable strapback sizing piece on the back. 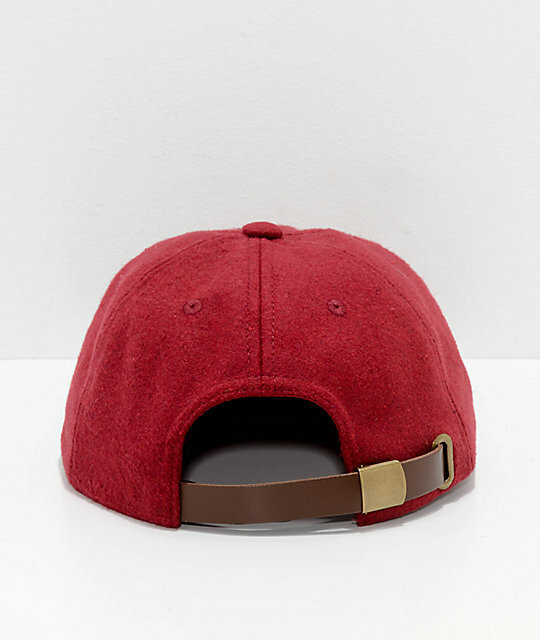 Continental Ox Blood Felt Strapback Hat from Deathworld.